With Christmas just around the corner, it’s time to find gifts for your loved ones. Whether you’re looking for the perfect present for your Mum or beautiful best friend, take a look at our Christmas Gift Guide for Her and show them just how special they are to you! From funky fashion accessories, to health and relaxation gifts that will be well received after a big year; here’s what’s on offer at Cooleman Court this Christmas. 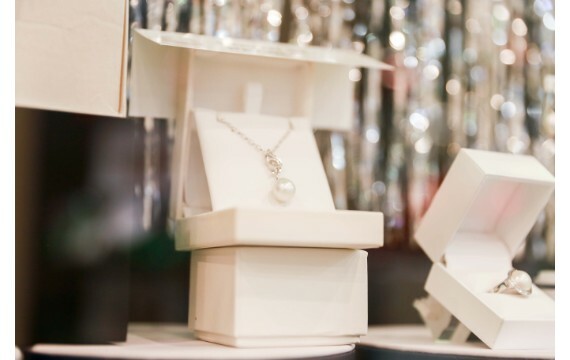 An independently owned small business with a fantastic passion for sourcing, creating and selling quality jewellery, Joy’s Fine Jewellery is THE place to find beautiful jewellery items this Christmas. 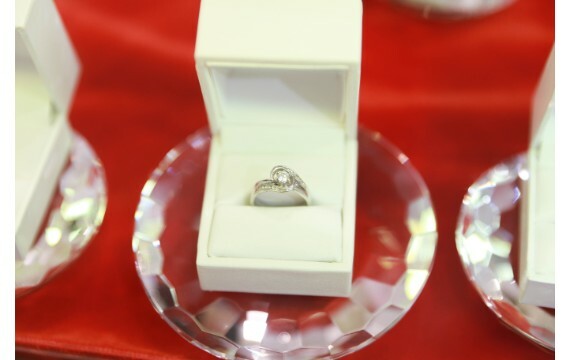 They showcase a large range of engagement rings, wedding bands, a wide assortment of coloured stone pieces, as well as jewellery boxes, watches and clocks. They also offer a number of speciality services such as custom jewellery designs, and repairs. The personalised service at Joy’s Fine Jewellery means you’ll be well looked after when finding a gift this Christmas. Their range of pendants, as well as matching rings will have you spoilt for choice on what to buy! Famously known around Canberra as “The Home of the Hard to Find”, Songland is Canberra’s go-to for all things music. Whether you’re looking for something in particular as a gift, or want some advice on what to buy; the team Songland truly are passionate about music and will be able to help you find the perfect gift. 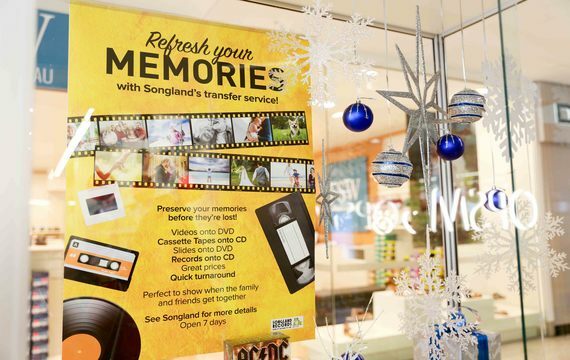 Not only do they offer CD’s, records, and DVD’s (they have an incredibly vast range in a variety of categories), they also offer a transfer service. So, if you know someone who has a stack of vinyl records or cassette tapes, the Songland team can put them onto CD and DVD! Other gift ideas include a “Hooked On Classics” 3 CD set, vinyl records, or even a gift voucher if you’re still stuck on what to purchase. Home & Giving is a unique store, which stocks a large variety of homewares, gifts, craft supplies, framed pictures, candles and lots more! It’s a store where you’re bound to find something for any of your loved ones this Christmas. 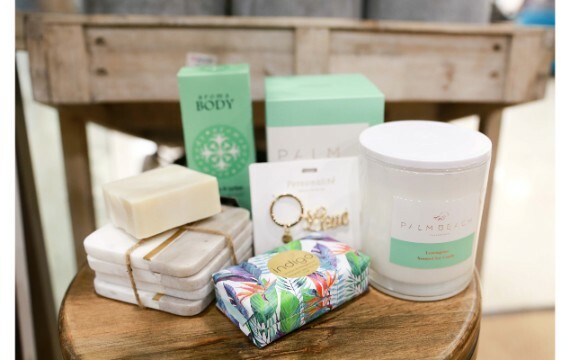 For women in particular, they have an incredible range of beauty and homewares products. 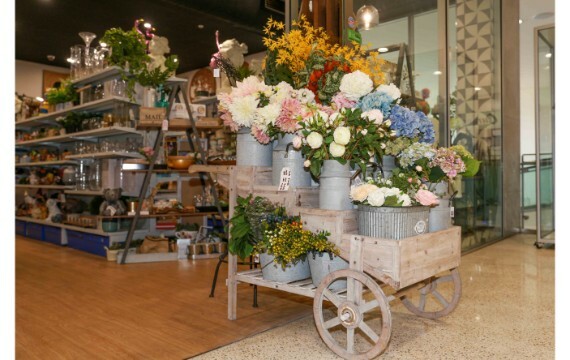 They stock a large range of Palm Beach candles, Aroma Body hand creams, Indigo soaps, as well as personalised keychains, coasters and even lifelike flowers, that make for create indoor arrangements. Home & Giving is also the perfect store to find items for secret Santa gifts too! Next time you’re in Cooleman Court, make sure you venture into Nextra Newsagency, and take a look at their extensive gift range. 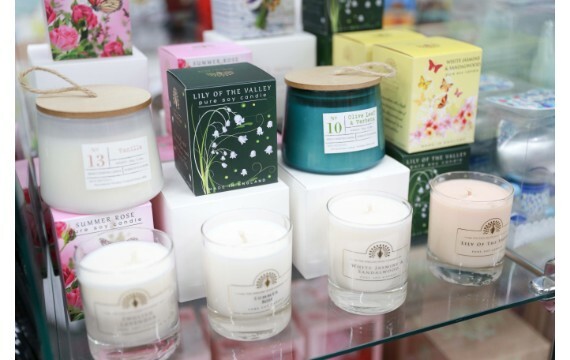 Nextra offers loads of knick knack gifts from little ornaments and mugs, to a large range of candles in all different scents and sizes, as well as jewellery boxes. You’ll also find a great range of 2019 diaries on offer too. You know you’re guaranteed to find a good gift when you step foot into Target Country. 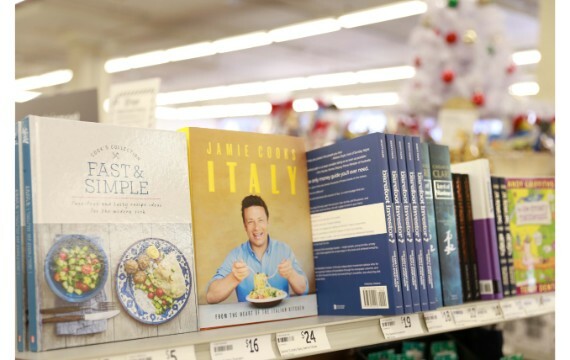 Books always make fantastic Christmas gifts, and the Target Country Cooleman Court store has a range of great reads. From cookbooks to enchanting novels and inspirational tales, you’ll most definitely find something for every type of bookworm. Alternatively, if you know that the woman you’re buying for loves to swim, then Target Country’s new range of swimmers, towels and hats could make for great gifts as well! Create a gift pack for a special lady with help from The Reject Shop. 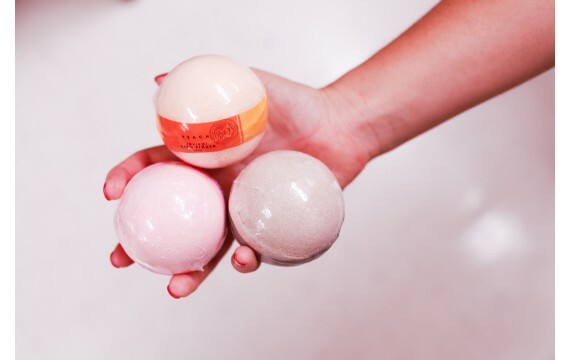 It's here where you’ll find a great selection of beauty and body products from bath bombs to hand soaps, body butters and other shower and bath items. 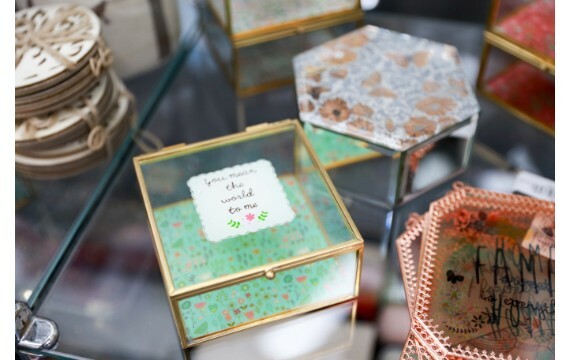 They also have a range of giftware from gift bags, wrapping paper, cards, gift tags and ribbons, meaning that you’ll be able to stock up on everything you need all in once place! 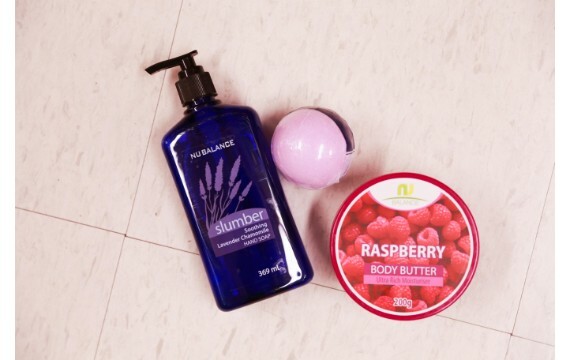 Located on the Upper Level, CC Beauty is your one stop shop for all things beauty and wellness. 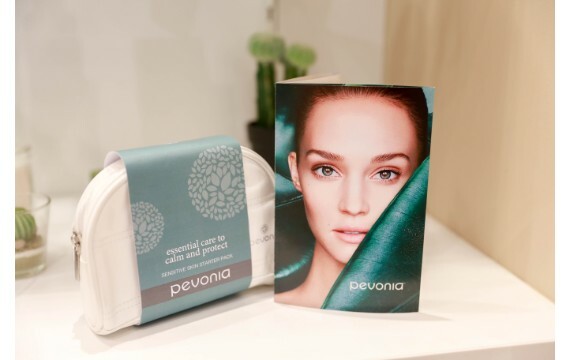 This Christmas, CC Beauty have a selection of Pevonia gift packs available, which can make for great gifts when you’re a little unsure of what to buy. CC Beauty offer facials, lip and eye treatments, body and massage treatments to spray tans, waxing and tinting services. All of their beauty therapists are fully qualified and experienced, and really do provide the best range of beauty therapies. While this extensive service list may sound overwhelming, a gift voucher for any one of these treatments could be an option as well. If you’re buying a gift for a shoe lover, than FSW should be your first port of call. FSW is THE destination for those wishing to purchase quality, well priced footwear. With a large choice of footwear on offer, you’re bound to find a pair of shoes that she’ll love. 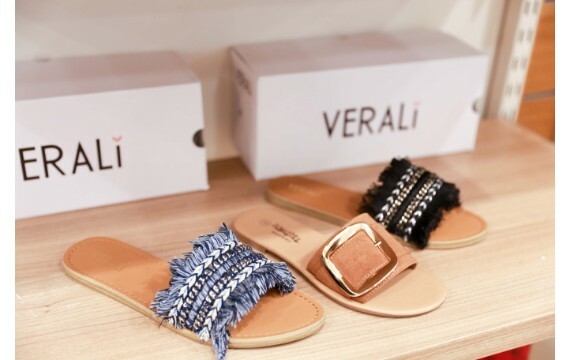 This season at FSW, you’ll find an extremely large range of women’s sandals, from in-season and on trend styles, to other classics and statement items. If you’re unsure on what size to get, or whether she’ll like the style you choose; opt for a gift voucher instead! Noni B is one of Australia’s best known and much loved fashion retailers. They design products for women for any special occasion, and continue to stock classic, timeless and elegant styles. 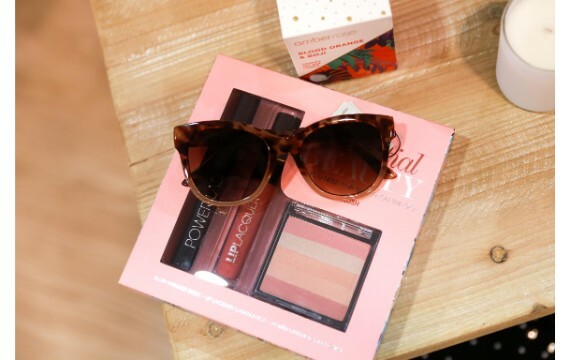 This season you’ll find some cute home and gifting items. 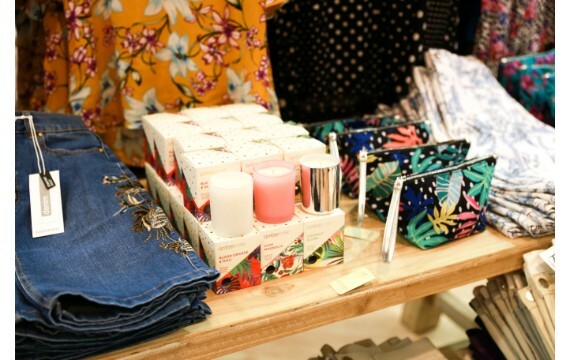 Their selection of W.Lane Garden Party Clothing Protectors and Amber Rose Scented Candles can make great stocking fillers or secret Santa gifts. They also have a range of cosmetic bags and coin purses, which have unique and colourful designs too. 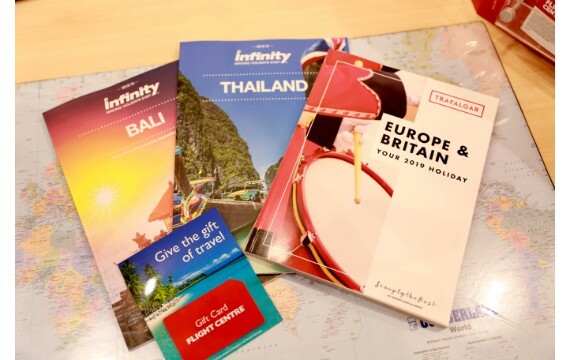 From a relaxing island beach break, to a South Pacific ocean cruise, a Flight Centre Gift Card opens up a whole world of travel. 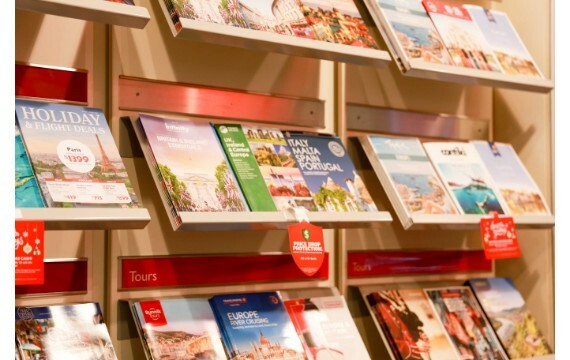 Their Travel Experts have the expertise and know-how from which your friends, family and colleagues can benefit when it comes to planning the ideal holiday. A Flight Centre gift card can make the perfect Christmas gift, which means the one you love can plan the holiday of their dreams, all thanks to you! This holiday season, celebrate the women in your life with these stylish and thoughtful gifts for her. Find these gifts and more at Cooleman Court. Photography by Simona R Photography.